KS LAKE SIMCOE ICE HUT RENTALS – Previously known as Talbot Bait. Bait shop and ice hut rentals. Previously known as Talbot Bait. Bait shop and ice hut rentals. 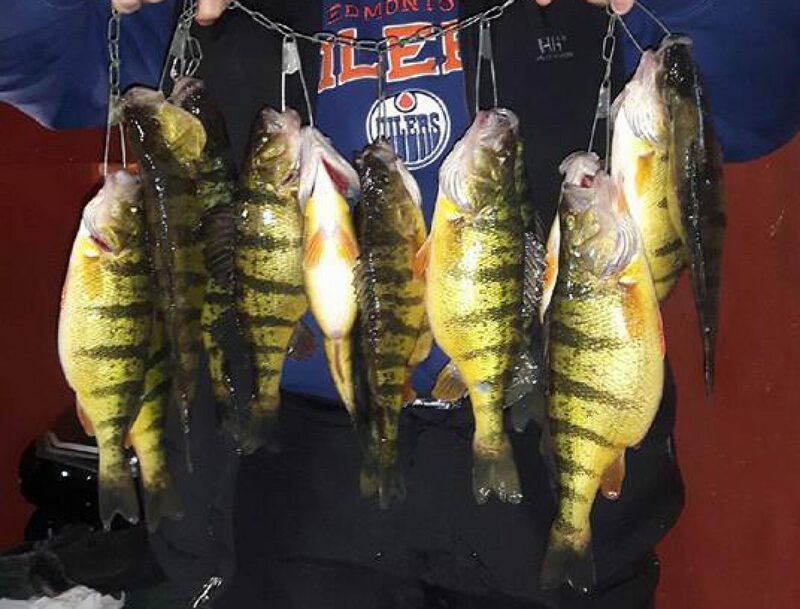 Our 2019 Ice Fishing season has begun! Huts are out and fish are coming in! Call to book a hut at our new location: 99 Holmes Point Rd, Georgina. KS Ice Huts are up and running for 2018. Fish are coming in and we’re booking up fast, so give us a call and reserve a day to get out for some great fishing! Author ksicehutrentalsPosted on January 7, 2018 Leave a comment on KS Ice Huts are up and running for 2018. Fish are coming in and we’re booking up fast, so give us a call and reserve a day to get out for some great fishing! Formerly known as Talbot Bait, KS Lake Simcoe Ice Hut Rentals is opening for the season! Call or email us to book your hut rental! Author ksicehutrentalsPosted on December 29, 2016 1 Comment on Open For The Season! KS LAKE SIMCOE ICE HUT RENTALS Blog at WordPress.com.